White knuckle, 18 mile downwinder from Cascade Locks to Hood River, OR. Should be on every Laser sailor's bucket list. 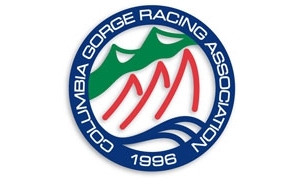 Awards & refreshments: 5:30 at the CGRA beach in Cascade Locks. Show us your bruise, there could be a special prize in it!